Carnation Auto Blog: Amazing Car Servicing Summer Deals! Amazing Car Servicing Summer Deals! Carnation Auto is one of the largest car servicing networks in India. 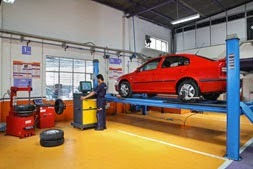 Multi-brand car servicing is the company’s forte. Technicians are trained exclusively to repair all brands of car at Carnation workshops. World-class infrastructure and affordability makes Carnation, India’s most trusted car servicing network. Carnation Auto believes in offering regular deals to its valued customers for making its customers happy and satisfied. There are no hidden costs and other complications associated with Carnation Deals. 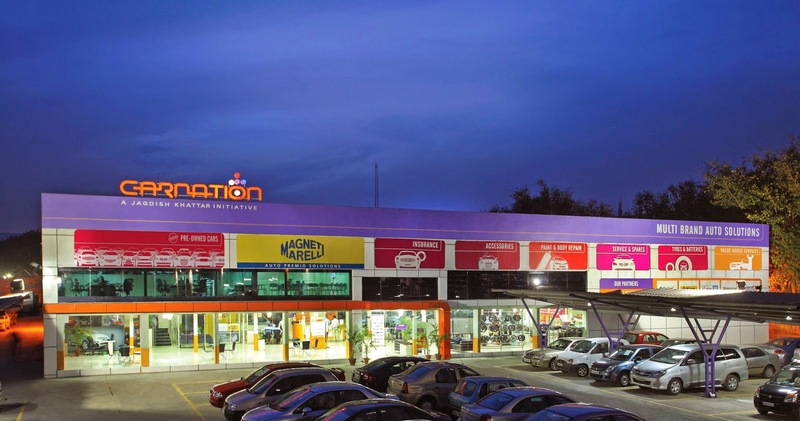 A hassle free customer experience is what Carnation seeks to deliver to its visitors. So, let’s look at some of the top offers, which will save your money and enhance your car’s performance simultaneously. 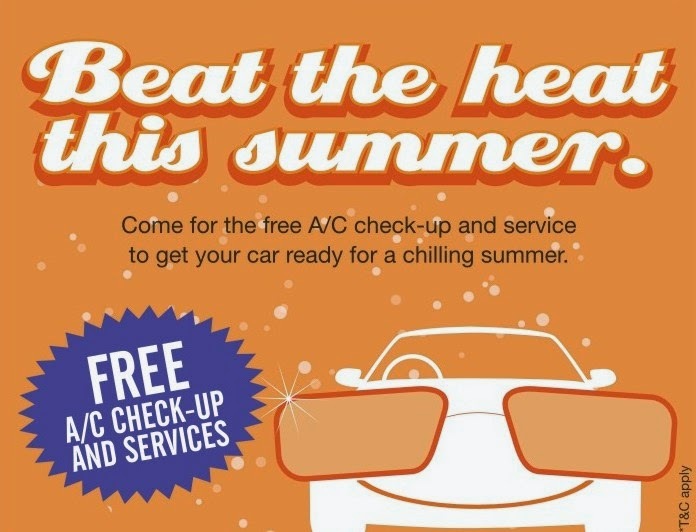 Free AC Check Up: Regular Car Air conditioning check is important for ensuring pleasant and healthy climate inside your car. It’s advisable to do it before the arrival of the summer. Carnation is offering Free AC Check Up Camps till a limited time period. Interested in this offer? 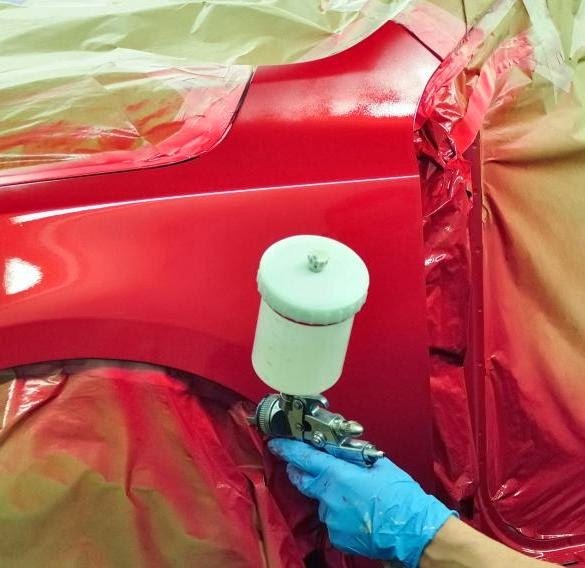 Exclusive Paint Job Offer: Now Carnation customers can save 40% on paint job done. Priced at Rs. 2200/* per panel only, this package is surely one of the best and most affordable packages in the country. Want to give your car that most awaited look?